Since 2009, NOBLE brings together K-16 educators interested in curriculum and program development that integrate the study of foreign language and culture across disciplines. NOBLE works with educators and industry professionals on interdisciplinary initiatives that promote real-world connections in the classrooms and fosters innovative teaching and learning approaches that prepare students for the 21st century global workplace. The University of Florida’s (UF) Center for Latin American Studies has provided Title VI funding and support for the NOBLE project since 2009 when the first group of K-12 teachers met in Florida to discuss the development of business language courses in Florida. 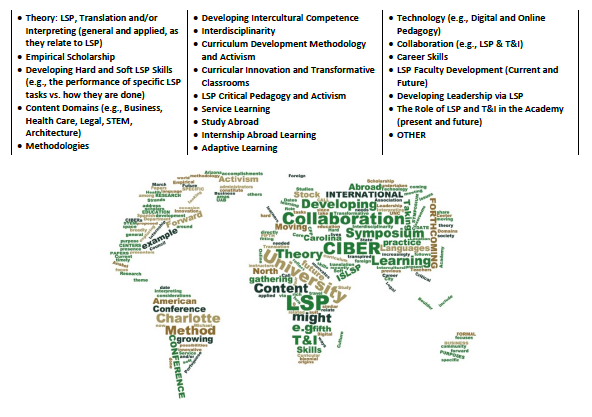 NOBLE was then established as an online learning community (Community of Practice -CoP). While the initial focus of NOBLE was primarily business, the project has gradually expanded to support language and culture study across professional fields such as healthcare, STEM, and law enforcement.